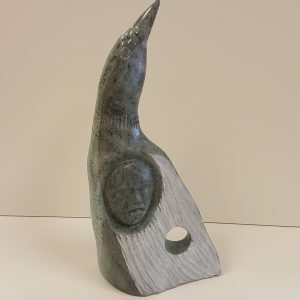 View cart “Dene Abstract by Anthony Antoine” has been added to your cart. 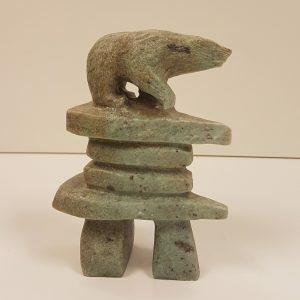 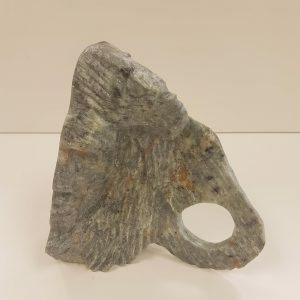 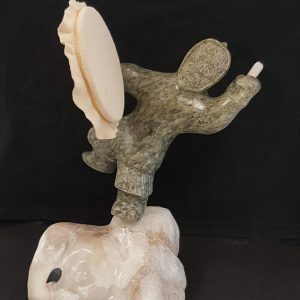 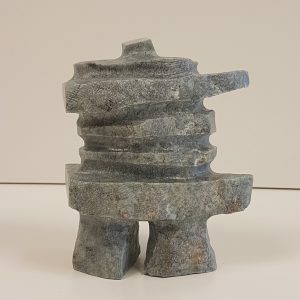 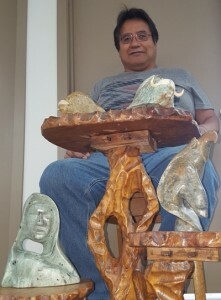 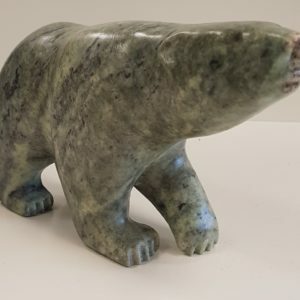 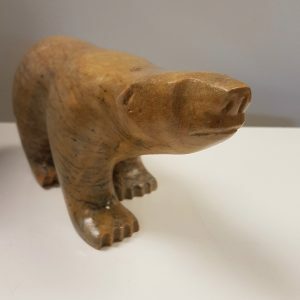 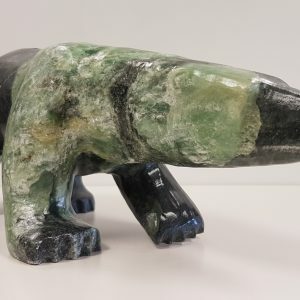 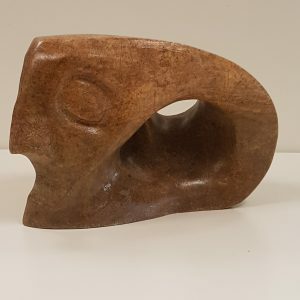 Anthony Antoine is a gifted Dene sculptor who uses his hands to create beautiful art. 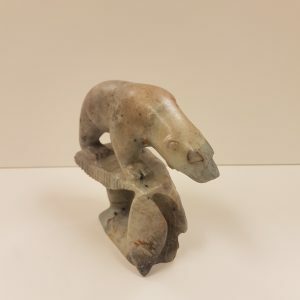 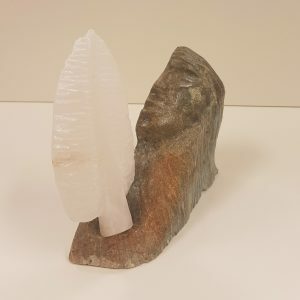 Though he was born in the Northwest Territories, he has been firmly rooted in Edmonton for the past 15 years.